"If you look at Morgan Stanley’s stock price, it’s doing very well. CEO James Gorman is convincing analysts that he has the right business model and it’s a business model based less on risk and more on advice. 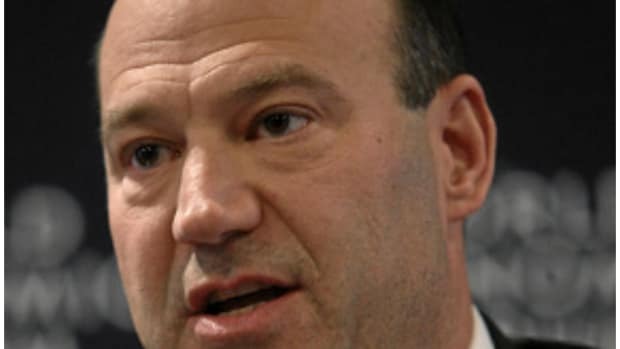 And that advice comes through one of the biggest brokerage networks on Wall Street right now and that brokerage network is something that Gary Cohn – what sources are telling the FOX Business Network—has told people that he’s very envious of. 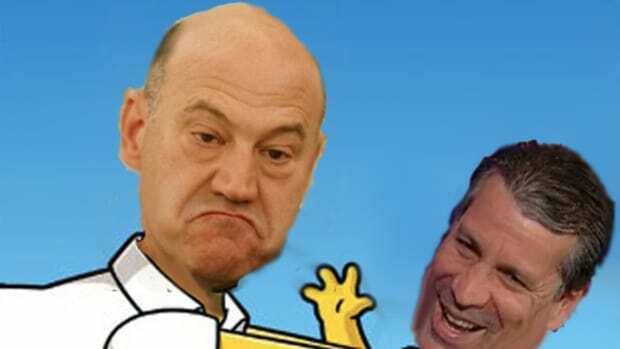 Now what’s interesting, those statements that Gary Cohn has made are starting to get around the street and now fueling speculation that Goldman itself may sort of take a dive into retail brokerage. This comes up every so often...Goldman PR people have no comment but when you talk to some other people inside the company they say as of right now there is no effort to buy something."